Lara joined the Three Girls Media team in 2019. Much of her writing and content creation background has focused on small towns, which has helped her develop a passion for helping spread the word about the services and experiences local businesses provide for their communities. Lara holds a Master of Fine Arts in Creative Writing with a dual focus on children’s/young adult and creative nonfiction, and has several published literary essays, including a Pushcart Prize nomination. She also holds a Bachelor of Science in Anthropology. Lara is the founder of Small Town Washington & Beyond, a travel blog dedicated to inspiring travelers to visit and explore small towns. 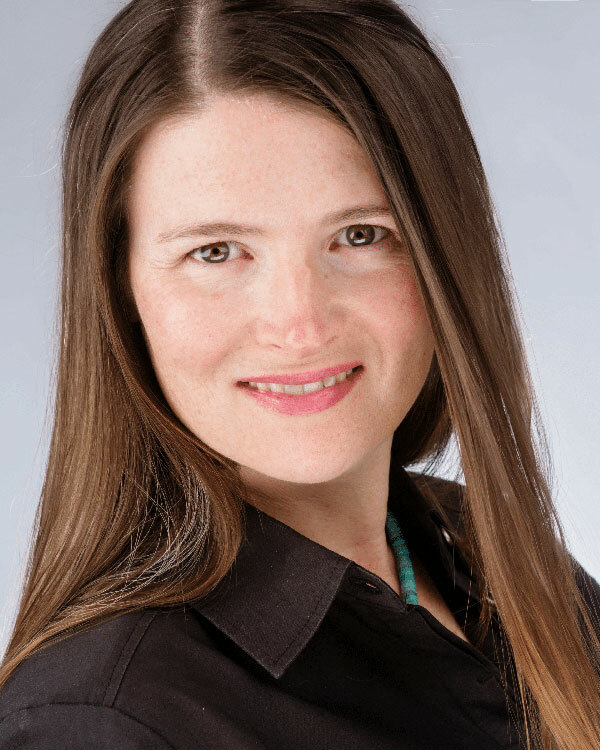 She has worked with destinations such as Experience Anacortes and Whidbey Camano Islands and has written for a variety of trade and travel publication such as Bellingham Alive, Family Vacation Critic, and Meeting News Northwest. Before her freelance career, she managed a Pacific Northwest boating book publishing and distribution company and helped developed its content marketing and social media presence. When Lara isn’t tapping away at her keyboard, she enjoys watching historical dramas and Grand Sumo Tournaments, geeking out over history, and hiking with Hazel, her Australian Cattle Dog.